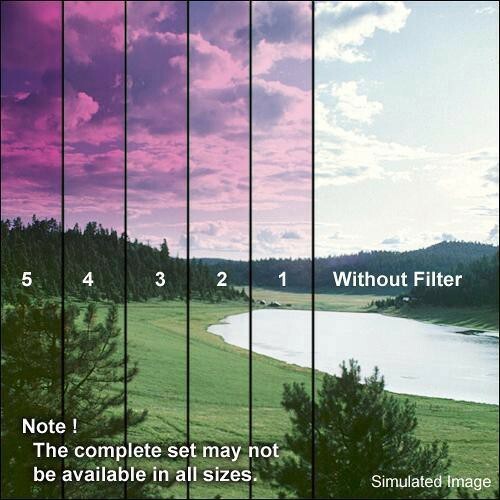 The 5.65 x 5.65" Color Graduated Magenta 2 Filter from Formatt is one of the most widely used category of filters. It enhances reality, adding a touch of subtlety or drama to the image. The Graduated Magenta 2 filter continues to supply a rich gutsy purplish/red tone to the image. It differs from the Graduated Grape in that the Grape adds blue/purple whereas the Magenta adds red/purple.